The city council did not provide respite care to a woman with “complex medical needs”, despite requests from her family, in 2011. The local authority argued that the resources needed in terms of the availability of a suitable carer, and the specialist knowledge and training required, were in short supply and had tried to find suitable alternatives. But the Scottish Public Services Ombudsman (SPSO) report has noted that while the situation was “extremely challenging” there should have been “greater consideration” of Miss A’s circumstances and “a more creative and imaginative approach”. Recommendations were made that the council should apologise to the unidentified woman’s mother, investigate the circumstances leading to the complaint and provide the appropriate care. The council has since implemented all the recommendations. 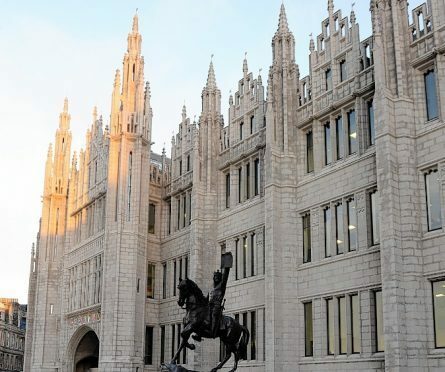 Another complaint to the Aberdeen Health and Social Care Partnership (AHSCP) was also upheld that the body did not respond adequately to concerns a mental health officer had misquoted a woman in a report. The woman, named only in the report as Miss C, and another member of her family applied for welfare powers for an adult relative. The officer conducted a phone interview but Ms C felt what she said was not reflected accurately and the partnership refused to change the report. The SPSO found that the body had recorded handwritten paper notes of the conversation and that the central issue of the care needed was “overlooked”. An apology was issued and new staff training put in place.